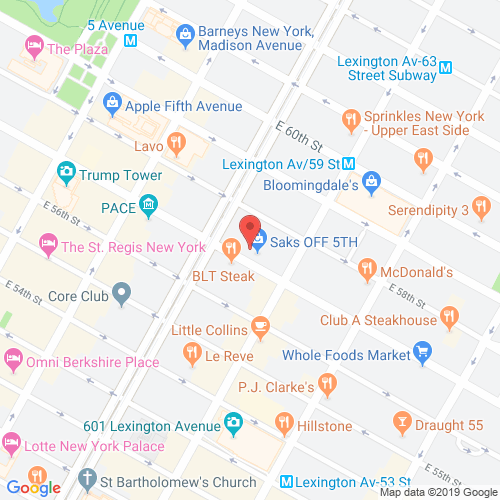 The Galleria, located at 117 East 57th Street, has been called one of the finest luxury condominium buildings in Manhattan, and a cursory look at this 55-story building is enough to understand why. Besides being able to live in New York's fabulous Midtown East neighborhood, the homes at the Galleria offer spectacular views, spacious living areas and an abundance of modern conveniences. Particularly noteworthy are the Winter Garden terraces present in the south-side apartments. But the features of the Galleria don't stop with the apartments. The building offers some great amenities and services, of which residents will particularly like the health club that has a pool as well as a spa. The Galleria's Sky Lounge, located on the 54th floor, is something would-be residents of the building can look forward to-we are certain that you'd love the experience of taking in the beauty of the spectacular New York City vista from this excellent vantage point. 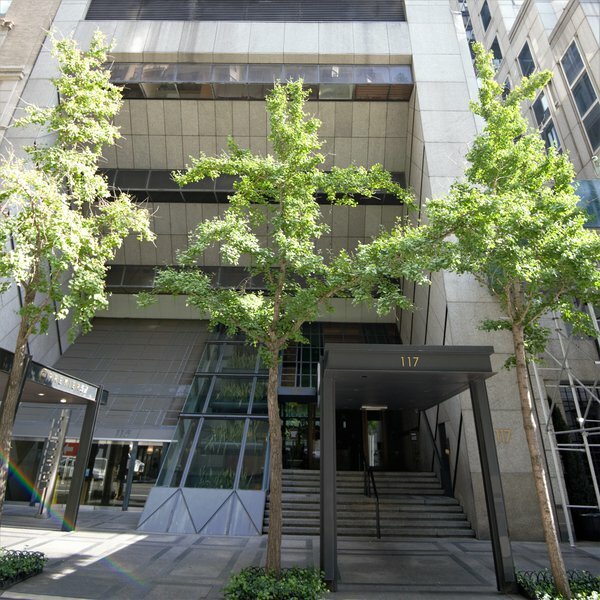 thegallerianyc.com has no association or affiliation to the building, developer, or management company. By submitting your contact details you agree to be connected with a licensed real estate professional who has been deemed to be a specialist in this building and/or neighborhood. The Galleria Condominium 2010-2019. All rights reserved.